Got a little sidetracked on the way to the race expo! Enjoying a “Famous Ferdi Special” at Mother’s Restaurant in NOLA. Awesome! Home » Blog » Family » Got a little sidetracked on the way to the race expo! 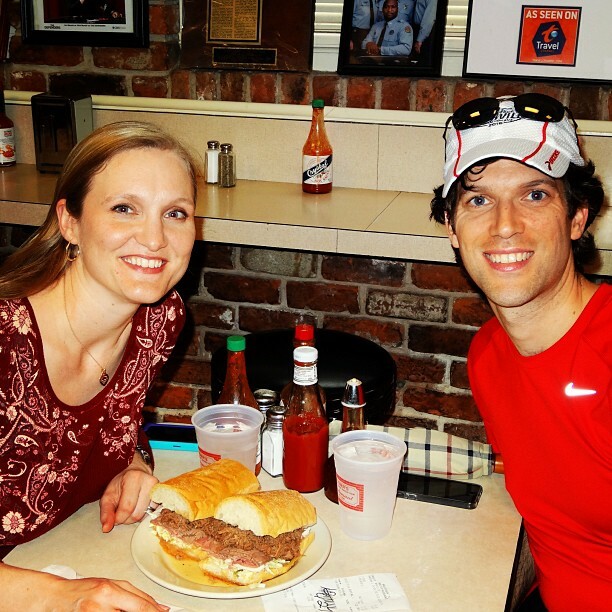 Enjoying a “Famous Ferdi Special” at Mother’s Restaurant in NOLA. Awesome!